Here we have curated some of the best online shopping deals and offers that will help you save on your purchases during this Holi Shopping. We have a lot of offer going on for Holi merchandise, along with we have offer and coupon codes to get discount on apparel, kids, baby products, and fashion accessories. Indiatimes: Add colour to life this holi with Indiatimes Shopping! Select your item, add it to your Cart, and before checkout apply this Indiatimes coupon code: MARCHON and get extra 10% OFF this Holi Season. Shopclues has some of the best Holi Merchandise available online, they include Water Guns and Pichkari, Gulal Packet, Organic Colors and much more. Thease merchandise will definitely add a lot your Holi Celebration. Get to these Holi Collection from here. Not only Holi Merchandise are on offer this Holi, we also have Fashion Accessories including Men’s Wallet and Belt on sale! Get to the Fashion Accessories Collection at Shopclues. The Puran machine gets its name from “Puran”, the stuffing of Puran Poli, the authentic Sweet Roti made from chana daal (Bengal gram). The puran machines are used to blend and sieve Puran for Puran poli. 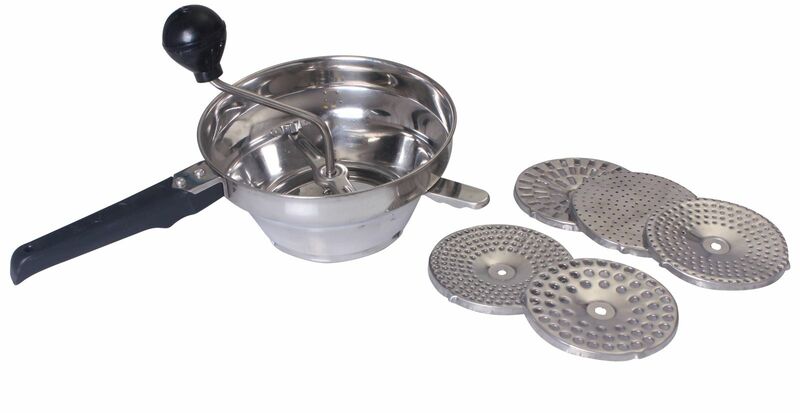 Anjali puran machine also comes with 5 different sieves to blend and sieve a variety of batters. To avail this offer from Goodlife this Holi use this Goodlife Coupon Code: HOLI425 and get this Crusher Machine only for Rs. 425! This offer is available is Valid till Stocks Last, so, hurry u and get it ASAP. Use this Firstcry Coupon Code: KIDSPLAY and get additional 15% OFF on cart value. 1. Coupon Valid Till 21 March 2013. 2. The user will get minimum 15% or the stated discount on the chosen product, whichever is higher. 3. Coupon can be used only once and is not applicable with any other coupon. 4. Above Firstcry Promo Code is not applicable on WudPlay, Lego, Sony, Fisher Price, PC/Console & Combos.